making it to the Eurovision glory, names like Magnus Carlsson ( who we are hoping will be back in 2011-see interview below) & Nanne Gronvall, to name a couple. ABBA made the biggest impact back in 74 with 'waterloo' as we know so well however this journey along the melodifestival path was also a long one, and even continued after that Brighton win in 1974. 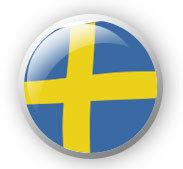 In fact as songwriters or solo singers they competed in Melodifestivalen a total of 7 times, twice a song was not selected or choosen- giving a total of 9 entries from back in 1968. Here is the History year-by-year. It failed to be selected for Melodifestivalen- is found on her debut album. Benny's song came just second to Tommy Korberg. 1969- Anni-Frid Lyngstad sung the same year 'Harlig ar var jord' following her Tv breakthough 2 years previous this jazzy standard finished in joint 4th place. This was Frida's only solo Mf appearence. 1971- Bjorn & Benny began writing pop hits together now so submitted a tune 'Det kan lngen Doktor hjalpa' a folk band Family Four, had been choosen already by SVT as the artist to sing in ESC. However this was not one of the 5 songs choosen as part of Melodifestival show- The song was released as a Bjorn & Benny single- with Agnetha & Frida on backing vocals. This track shows an early Abba sound now coming together. 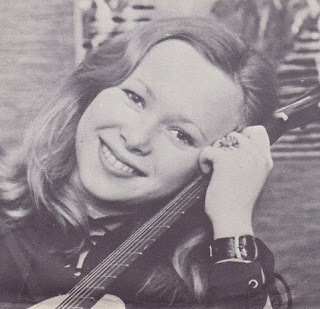 1972- A Polar Lable artist Lena Andersson sung the next Bjorn & Benny song 'Säg Det Med En Sång' she came 3rd- and this gave her a big hit single in Sweden. And has remained a popular Melodifestivalen classic of 70's. to a jury of experts the song came only 3rd! 'Ring, Ring' was clearly the public's favourite and launched Abba's career & debut album. 1974- Abba won Melodifestivalen with 302 points ahead of Lasse Berghagen (211) & Lena Ericsson (185) ..the rest really became international history. 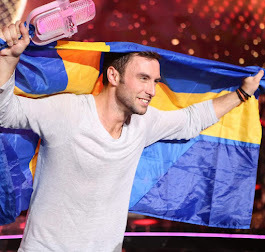 Yet this was not the end for Bjorn & Benny at Melodifestivalen- next year they came back. 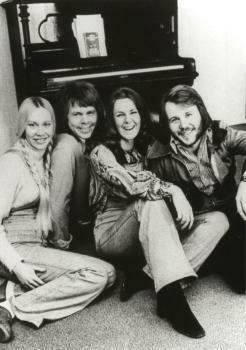 ...it seemed as if the four swedes would not come back to Melodifestivalen after 1975. There was a long gap and ABBA's huge international career kept them busy, then in 1981 -Agnetha suddenly put her songwriting talents out there for the Mf final. in Dublin! with nul points, although Agnetha & Frida sang the back-up vocals on his studio version of the single and album released.